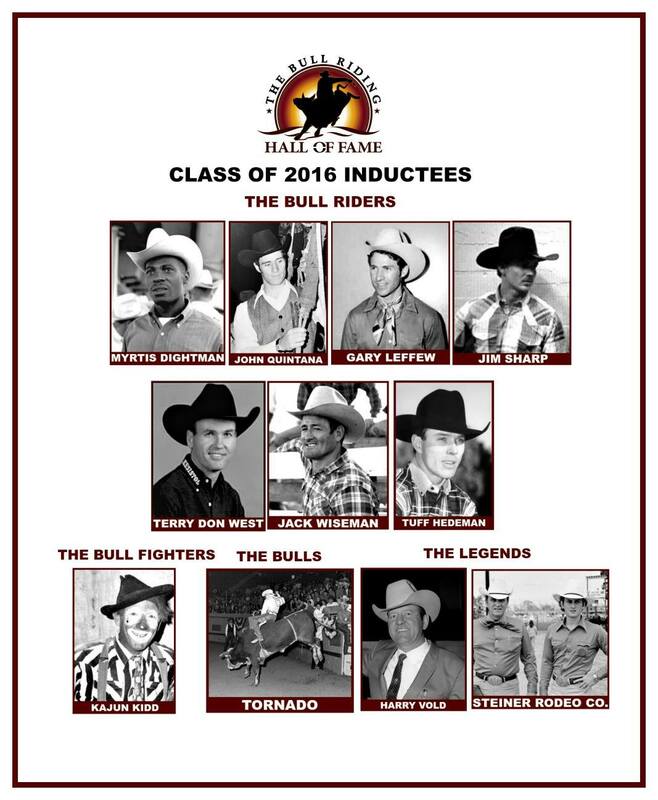 The Bull Riding Hall of Fame is excited to announce the Class of 2016 Inductees! 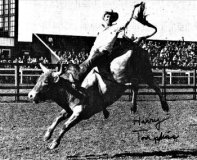 In "The Legends" category, The Steiner Rodeo Company and Harry Vold are the 2 inductees. 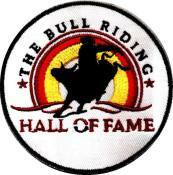 In "The Bulls" category, the legendary bucking bull, Tornado, owned by Jim Shoulders, gets the induction. "The Bull Fighters" category inductee is the great Kajun Kidd (D.J. Gaudin). 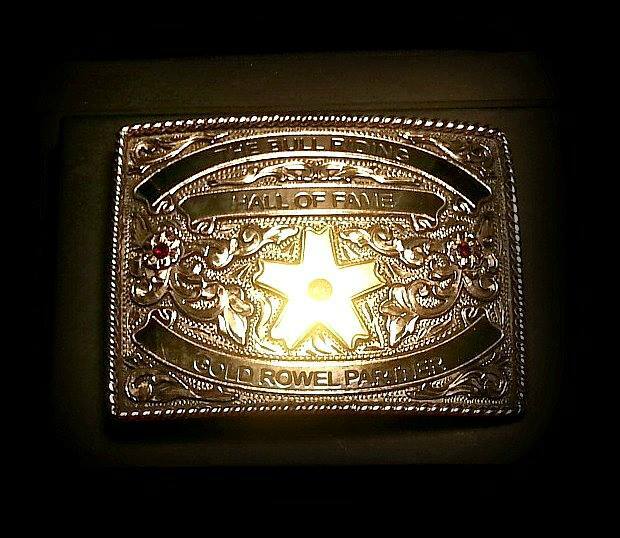 "The Bull Riders" category features a phenomenal group of inductees that came down to the final few days of voting. The lineup includes 7 of the greatest legendary riders of all-time...Myrtis Dightman, John Quintana, Gary Leffew, Jim Sharp, Terry Don West, Jack Wiseman and Tuff Hedeman.